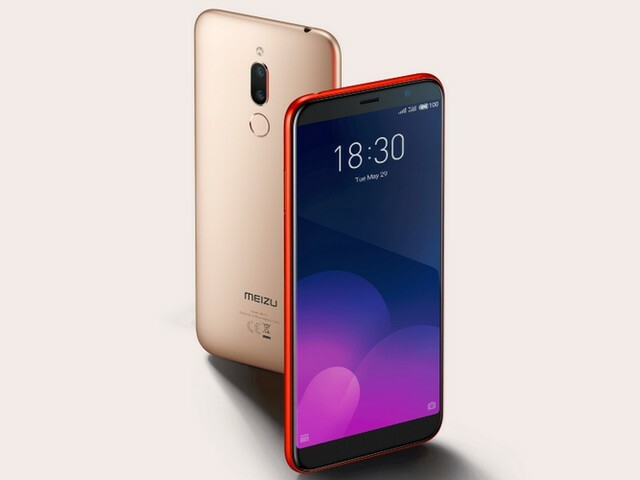 After a lot of teasing Meizu has unveiled the three new smartphones the Meizu 16th, the M6T and the C9 in India. 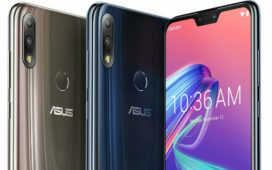 The Meizu 16th is a flagship smartphone which has similar specifications like of the OnePlus 6T and the Asus ZenFone 5Z. 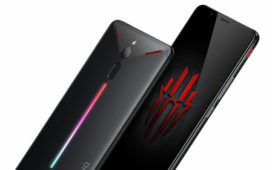 It is powered by Snapdragon 845 and sports a 6inch FHD+ display. In the camera department, the Meizu 16th features a 12MP (f/1.8)+20MP (f/2.6) dual rear-camera setup with OIS and 3x lossless zoom and for selfies, it has a 20MP sensor. 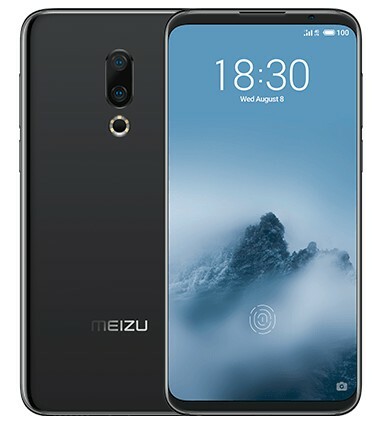 The Meizu 16th also features a second-gen in-display fingerprint sensor. 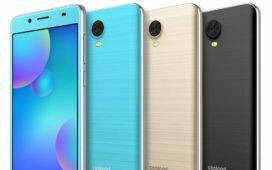 The smartphone comes with up to 8GB RAM and 128GB storage. The Meizu M6T is a budget mid-range device which sports 5.7-inch HD+ display. 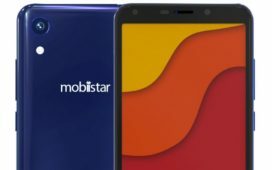 It is powered by MediaTek MT6750 chipset, coupled with 2GB/3GB/4GB of RAM and up to 64GB of internal storage. 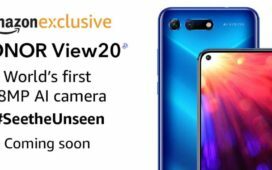 The smartphone has a dual rear-camera setup with a 13MP (f/2.2) + 2MP (f/2.8)sensors. The M6T also packs an 8MP selfie camera. It is backed up by a 3,300mAh battery. 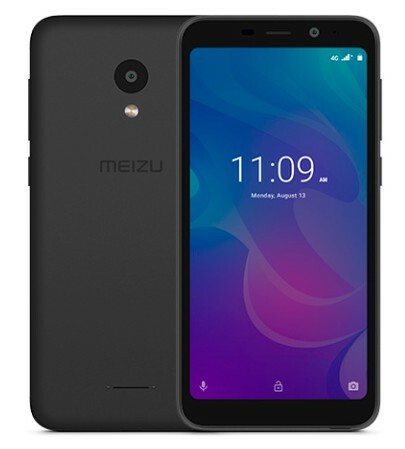 The Meizu C9 is the entry-level device from Meizu which features a 5.45-inch HD+ display and is powered by an SC9832E SoC paired with 2GB of RAM and 16GB of internal storage. 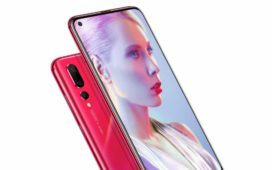 It has a single camera of 13MP and an 8MP shooter for selfies. It is fueled by a 3,000mAh battery. The Meizu 16th starts at Rs. 39,999, while the M6T starts at Rs. 7,999 and the entry-level C9 has a price tag of Rs. 5,999.